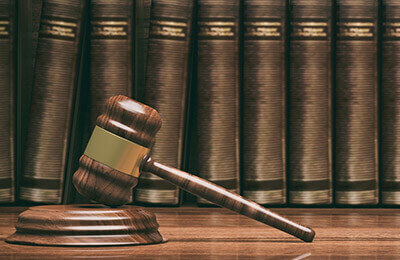 Are you a well-versed attorney looking to brush up on some essential skills? Does the thought of preparing and advising clients on commercial landlord-tenant issues leave you feeling unsure and overwhelmed? This is the course for you! This fast-paced legal program will teach you how to work through problems and be prepared for any situation or complication that may arise during the lifecycle of the landlord-tenant relationship. Ensure you can confidently handle leasing questions and scenarios - register today! Learn the legal issues and lease terms less experienced attorneys, real estate professionals and business owners won't know to negotiate. Discover proven tactics for negotiating CAM clauses and annual rent increases. Find out what key assignment and subletting terms you need to fight for. Gain best practices for handling default and remedy provisions. Review how to legally and efficiently evict tenants and prepare effective tenant defenses. Understand the rights of landlords for disposing of personal property while reclaiming vacant properties. Know what needs to be done if a landlord or tenant files for bankruptcy. This legal course is designed for real estate attorneys. It may also benefit landlords, commercial property managers, commercial real estate agents, and real estate brokers.